Mike McCormack’s Solar Bones has been longlisted for the 2018 International Dublin Literary Award. 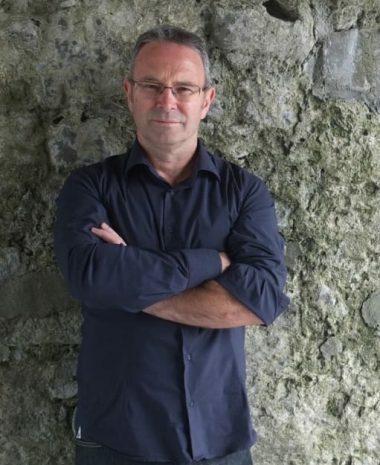 Mike is one of seven Irish authors longlisted for the fiction prize. Past winners include Jim Crace, Kevin Barry, and José Eduardo Agualusa. You can read more on the IDLA website, here. The shortlist will be announced in April, and the winner revealed in June.Stay tuned!